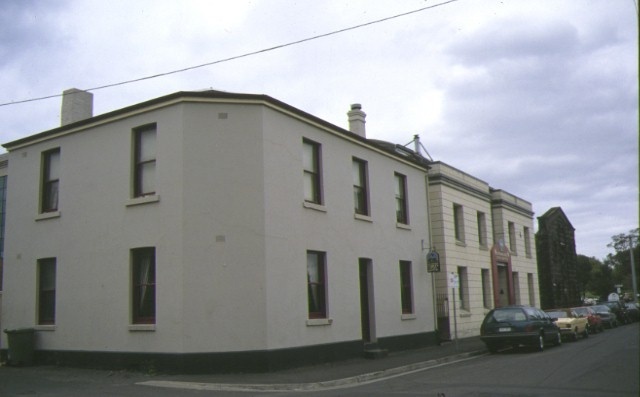 The Former Scottish Chief?s Hotel, 99 Corio Street, Geelong is a nine-roomed, double brick two-storey building which was opened as a hotel in July 1848. The site had been purchased the previous month by John Sutherland, a Geelong investor and publican, who had been granted a publican's license in April of that year. The property remained in Sutherland?s ownership until 1864, although the licensees were to change frequently. Malachi O'Donnell in 1849 was followed by Patrick Purcell in 1850, Robert Smith c 1851 and John Pearce in 1853. At this time the hotel was described as having eight rooms, a kitchen, stables and out offices. In 1856 Albert Whittaker became the licensee and the hotel was renamed the Watchmaker?s Arms, perhaps in an attempt to change its reputation as it had been variously reported as "lacking cleanliness", being "in an improper state" and as "the common rendezvous for bad characters of both sexes". The next licensee was Joseph Bennett in 1858 but by 1861 the hotel had become a boarding house. In 1865 the building was acquired by James Volum & Co, the owners of the adjacent brewery and used as a residence for senior brewery staff. The Volum Brewery was taken over by the Ballarat Brewing Co in 1953 which was in turn taken over by Carlton & United Breweries in 1958. 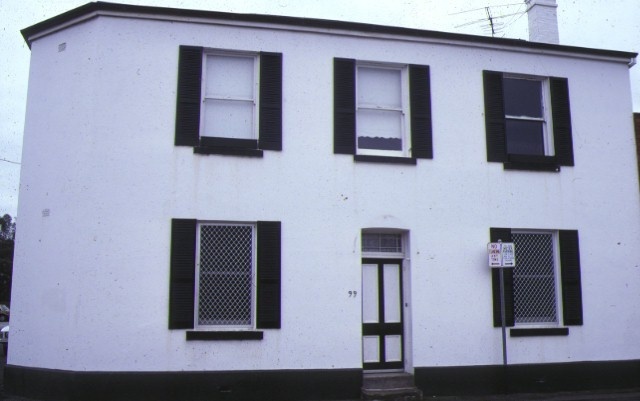 In 1986 the building was sold to the Pyramid Building Society. The Former Scottish Chief?s Hotel almost certainly possessed its present form by 1853. The splay-cornered form of the building is typical of the period and is largely original. External alterations carried out since that time include the rendering of the street facades, new window sashes and the removal of a door and a window from the splay corner. Internally much of the original joinery and cornices have been replaced and some new openings between rooms have been made. But the stair, stair hall and basic pattern of rooms remain intact. The timber stables formerly at the rear have been demolished and other outbuildings replaced. 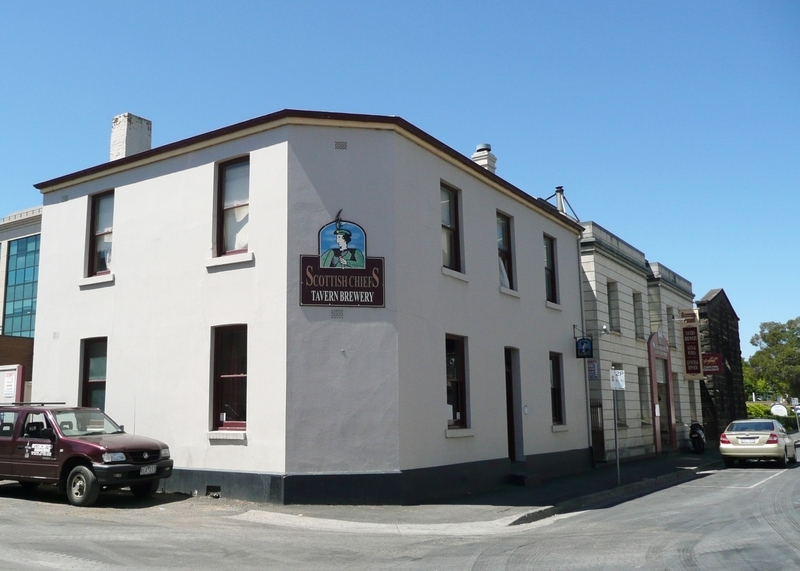 Although the Former Scottish Chief?s Hotel was more "a disreputable drinking place" rather than a centre for community life such as the Shearer?s Arms, it is nevertheless a rare survivor of the pre gold-rush period in Victoria and is a relatively intact example of a typical splay-cornered hipped roof hotel form. 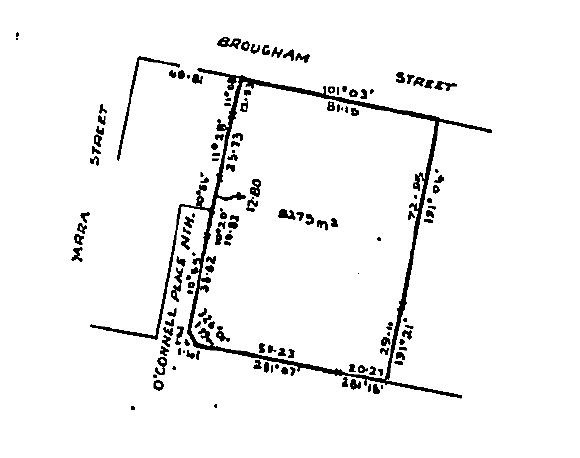 Former Scottish Chiefs Hotel, 99 Corio Street, Geelong, to the extent of the building and land, as shown on the map held by the MPE.